Everyone from Robin to Alan Moore has talked about Picnic Comma Lightning on the podcast so we thought it high time we had it's author, Laurence Scott, on the show to talk about. 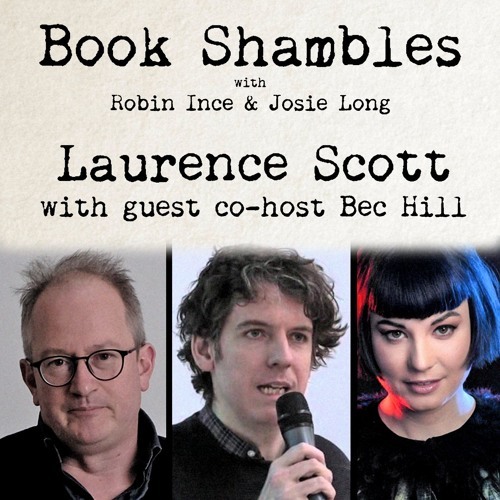 Joined by guest co-host Bec Hill, they chat about the new reality of the digital age, the Fyre Festival, Nabokov, Virginia Woolf and more. Support the podcast at patreon.com/bookshambles to get extended editions of each and every episode.